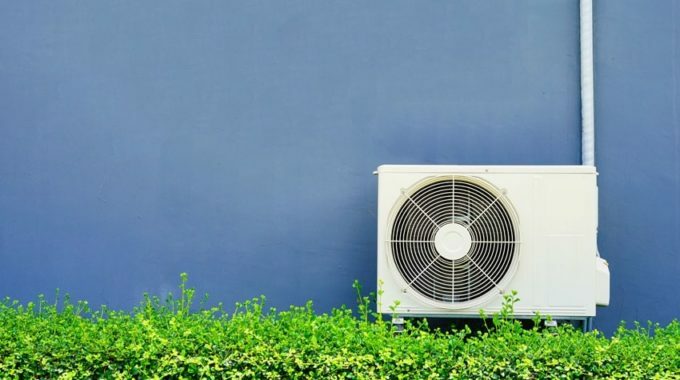 A quality air conditioner is an excellent addition to any home or business but it requires somewhat of an investment on your part. 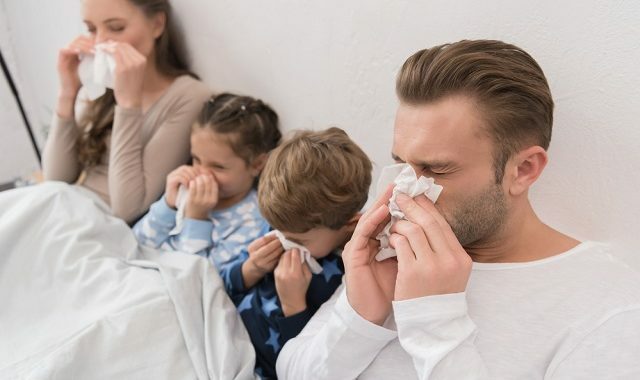 Which is why it’s crucial to perform regular air conditioner maintenance service if you want to avoid costly repairs or even a replacement earlier than necessary. 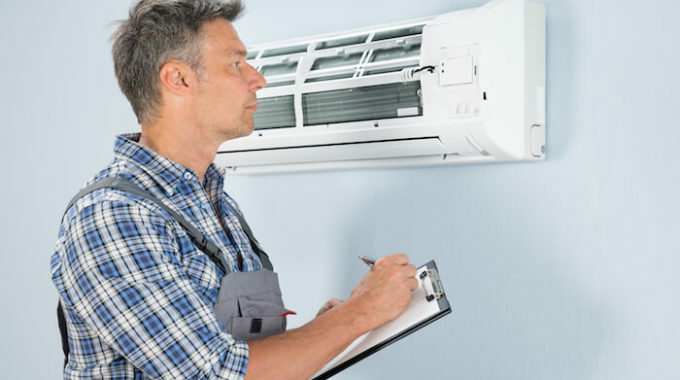 No matter what type of air conditioning equipment you have, it will need an annual inspection, cleaning and service. Get help from the experts at Airfreeze if you want the job done right the first time! Our repair teams are available 24/7 and a guarantee is offered to ensure complete customer satisfaction. Your air can last up to 15 years or more if you take good care of it. Regular maintenance also guarantees optimal efficiency which can save you money on electricity. 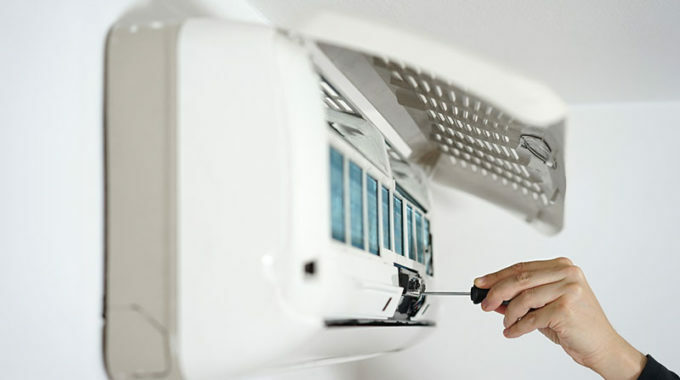 Speak to the team at Antifreeze to schedule your air conditioning services Cape Town today!